You can progress to this course upon completion of level 6 Skate Hockey. Play Hockey uses a similar format to that of Skate Hockey, but with the addition of learning puck handling skills at the same time as skating. 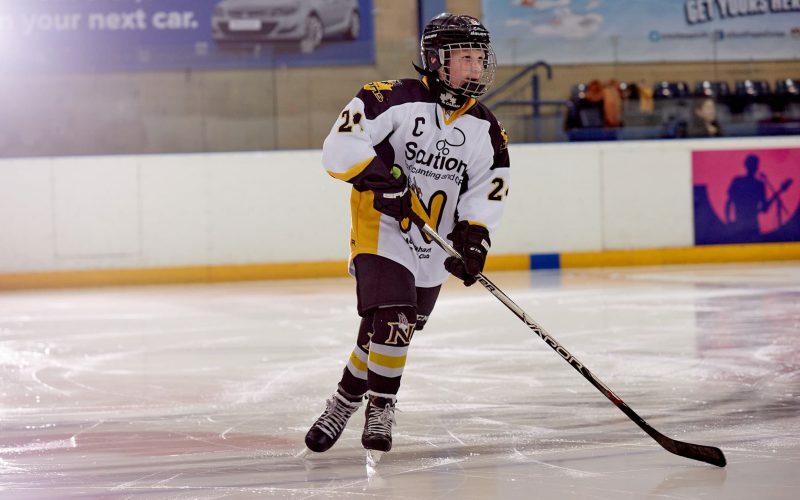 Levels 1-3 are 45-minute group lessons and full ice hockey equipment is required.